Guess who’s coming to March to Oblivion 2019 for your incredible cosplay photoshoots? 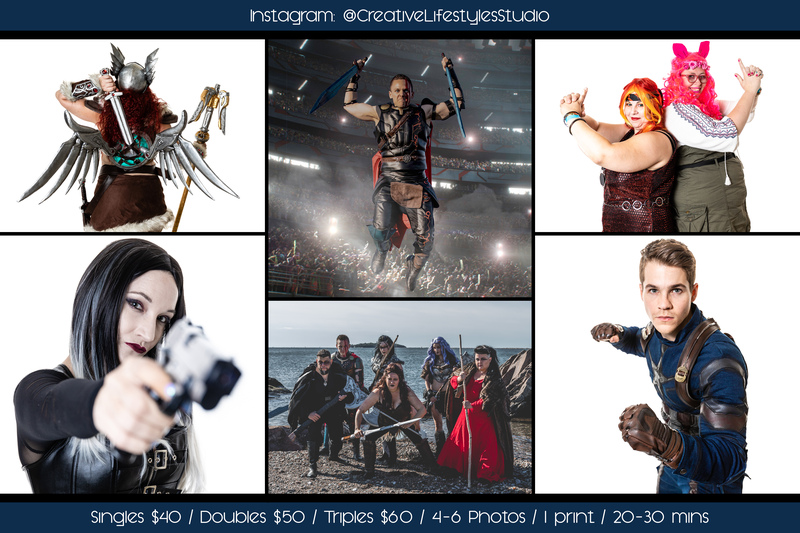 You got it: Creative Lifestyles Studio! All I can say is that I’ve been utterly impressed with the quality of their work at IR events AND commercially as well. The eye for detail that CLS has is impeccable! Check them out and book EARLY!